In vote of confidence, members re-elect board for subsequent term. 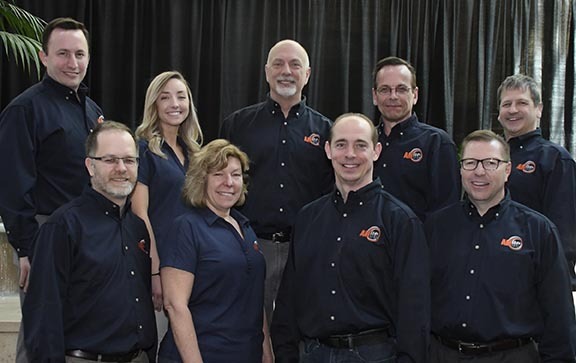 MILWAUKEE, WIS., May 3, 2018 – The Additive Manufacturing Users Group (AMUG) today announced its 2018—2019 board. Elected by AMUG members during the annual business meeting held at the 2018 AMUG Conference in St. Louis, Missouri, the board’s primary responsibility will be to build and oversee the 2019 conference. From the slate of candidates, AMUG members voted in favor of subsequent terms for candidates seeking re-election. Paul Bates, who is manager of UL’s Additive Manufacturing Competency Center, was re-elected as the group’s president. Bates, who has six years of AMUG service, has previously held the positions of deputy vice president and vice president. Recognizing Bate’s second term, members supported the continuation of Mark Barfoot’s (Cimetrix Solutions) position as past president. In the role of vice president, AMUG members re-elected Jamie Cone of BD and Carl Dekker of Met-L-Flo. Tom Sorovetz of FCA was re-elected to the position of event manager. Secretary Kim Killoran opted to step down after filling this position for five years. To replace her, members elected Leslie Frost of GE Additive. Killoran noted that she will continue to work with the AMUG Board in a supporting role. Newly elected AMUG Board. Front row (L to R): Mark Barfoot, Leslie Frost, Carl Dekker and Tom Sorovetz. Back row (L to R): Vince Anewenter, Jamie Cone, Paul Bates, Todd Grimm and Gary Rabinovitz. 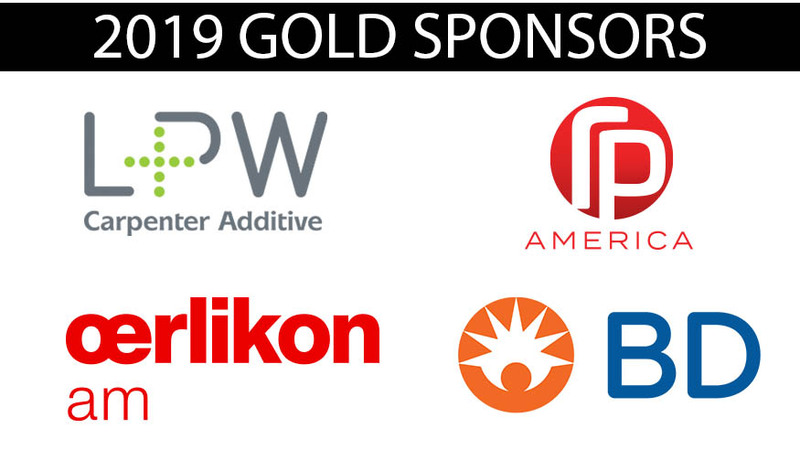 The board’s responsibilities will include building the program for the 2019 conference, soliciting support from businesses in the additive manufacturing industry, and overseeing the event’s day-to-day activities. The five-day conference will include a two-night exhibitor expo, hands-on workshops, instructional sessions, technical presentations, and an Awards Banquet gala. The 2019 AMUG Conference will be held in Chicago, Illinois, from March 31 through April 4.